Product Consists : 1 Kg Plum Cake along with 3 Long Candles. 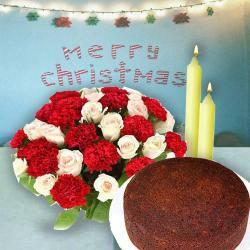 Delight your dear ones with taste and light on this Christmas with this splendid gift combo of Giftacrossindia.com. 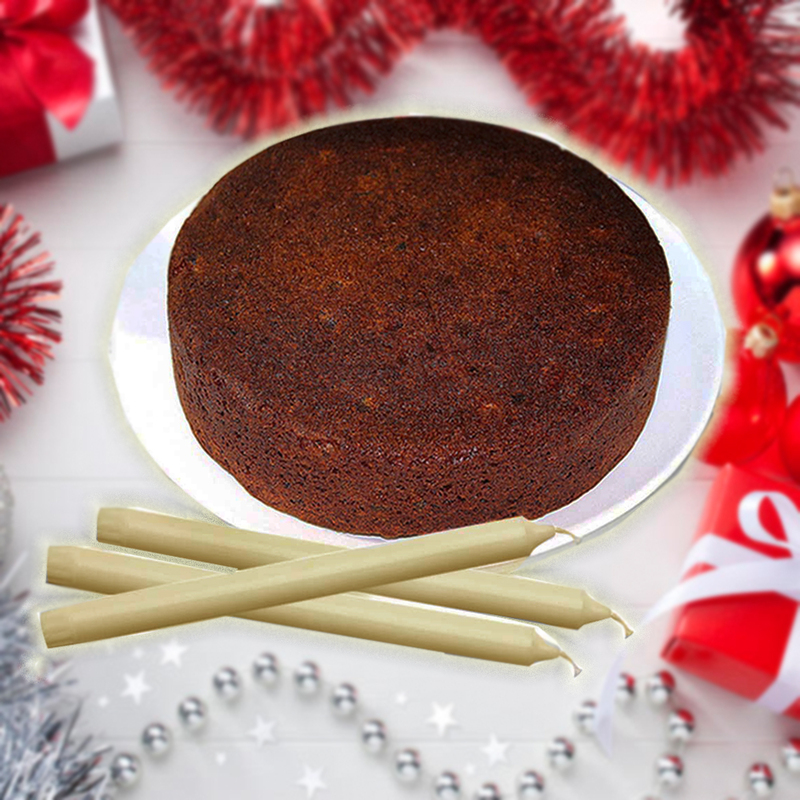 This gift combo is comprises of three candles along with plum Cake. Candles are lit on Christmas as there is religious significance associated with it. It is believed that Christmas candle represents the light of god. Plum Cakes are quite popular among other Cakes for Christmas gifting. The taste and texture of plum Cake makes it unavoidable. It is really hard to resist plum Cakes. 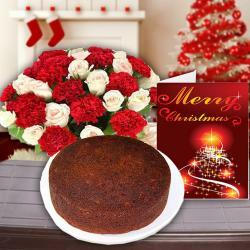 Buy this gift combo of Cake and candle for yourself as this delicious Cake will cheer you with its taste. Product Consists : 1 Kg Plum Cake along with 3 Long Candles.